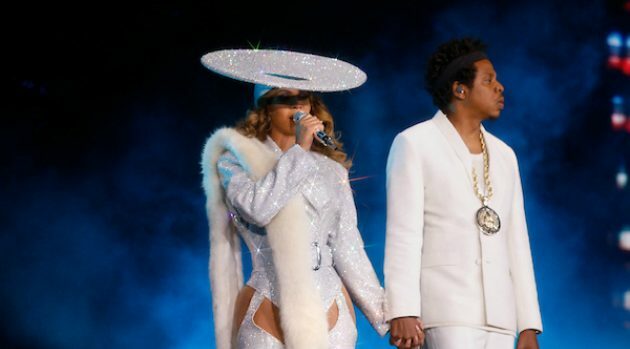 2018 Parkwood EntertainmentBeyoncé and JAY-Z have wrapped up their On The Run 2 tour, and it was twice as big as the original On The Run in 2014. On The Run in 2014 included 21 shows and was attended by nearly one million fans. During On The Run 2, Bey and Jay awarded over one million dollars in college scholarships, and also set up voter registration stations at the concerts. Thursday, the couple will attend the City of Hope Gala in Santa Monica, California. Beyoncé will perform and JAY-Z will present the Spirit of Life Award to Jon Platt, chairman and CEO of Warner/Chappell Music. The event benefits the City of Hope research and treatment center for cancer, diabetes and other life-threatening diseases.